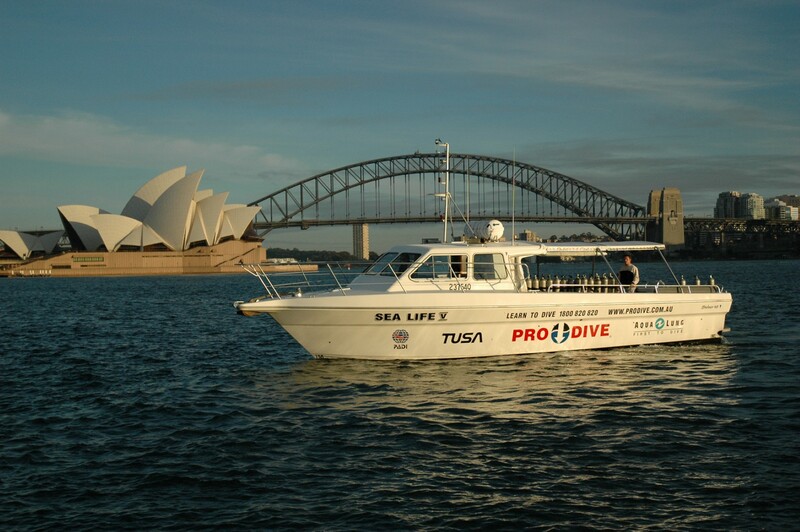 Join the PRO DIVE team aboard Sealife V for an unforgettable New Years Eve cruise on stunning Sydney Harbour. The cruise will not only take in the family fireworks display and the Annual Boat Illumination Flotilla but also the main celebrations on the stroke of midnight. The New Years Eve festivities attract both locals and tourists every year as the display gets bigger and better. There is no better way to see in New Year in than to be on Sydney Harbour itself with your friends. Places fill fast, so book ahead before they are all snapped up! Upon embarking Sealife V we will cruise to our chosen vantage point in the middle of Sydney Harbour in preparation for the family fireworks display at around 21:00hrs. Afterwards we will serve the buffet while you watch the illuminated flotilla procession before counting down the last moments of the year in style. After the cheers and fireworks we'll head back for disembarking around 01:00- 01:30hrs. Most cruises only take you out for one lot of fireworks, we make sure you are see it all. The dive area is turned into a buffet Bar. Both 9pm and Midnight fireworks extravaganza! Sorry but the evening is strickly BYO, we are not licenced to sell alcohol on Sea Life V (so don't forget your bubbly for the midnight celebrations too!). 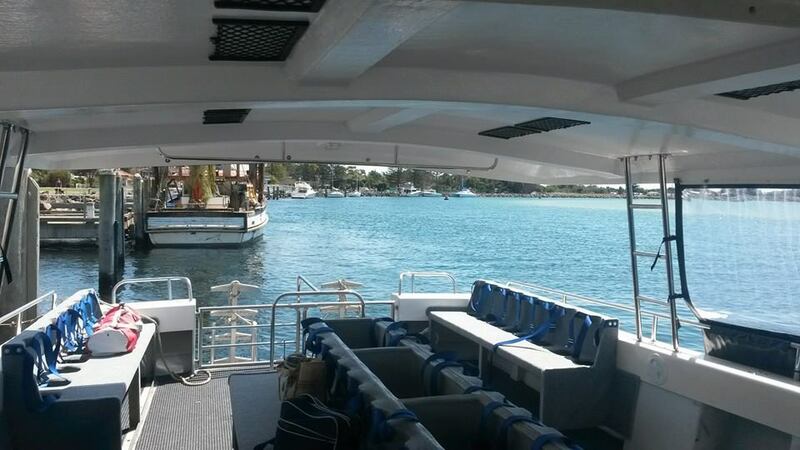 We do not provide seasickness medication on the boat and it will not be docking throughout the evening once departed. Therefore may we suggest if you do get seasick that you take any medication an hour before departure time. As we will be well inside the harbour though, conditions are normally quite calm. 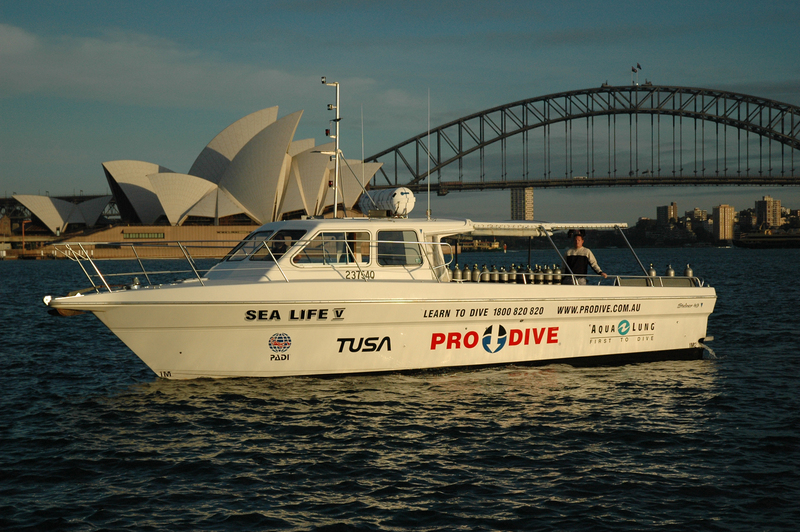 SeaLife V is strictly a non-smoking vessel due to Maritime and Health & Safety regulations. We are sorry for any inconvenience this may cause. 19.15 Pick up from Manly Yacht Club. 19.30 Leave Manly Yacht Club for cruise to Rose Bay. 19.45 Pick up from Rose Bay Ferry Wharf. 20.00 Leave Rose Bay for cruise to Bradleys Head to anchor for the evening. 21.45 Illuminated Flotilla procession of tall ships and working vessels. 23.55 Cameras at the ready!!! 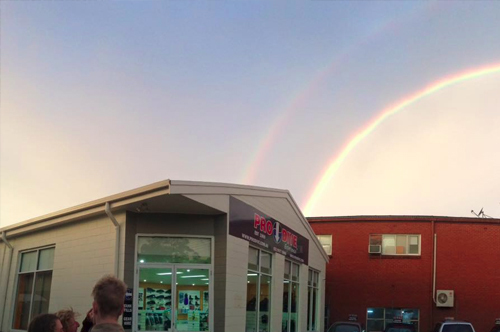 (You don't want to miss this!). 00.25 Once the fireworks are finished, cruise back to Rose Bay for drop off around 00.50. 01.00 Leave Rose Bay for cruise back to Manly and drop off around 01.20. Please note: Once the midnight fireworks have finished all vessels MUST vacate the Bradleys Head area as it is a shipping lane.